Here are the Top Must-See Haunts in Arkansas. In the summer of 2018, fans like you had the chance to vote for their favorite Halloween haunted attractions. We’ve tallied the results and created a list of the Top Must-See Haunts in Arkansas. For a full list of every haunt in Arkansas, visit our Arkansas Haunted House Directory. Carpenters Mortuary has a creepy story about something that happened on Halloween night back in 1950… Do you dare find out what it is? 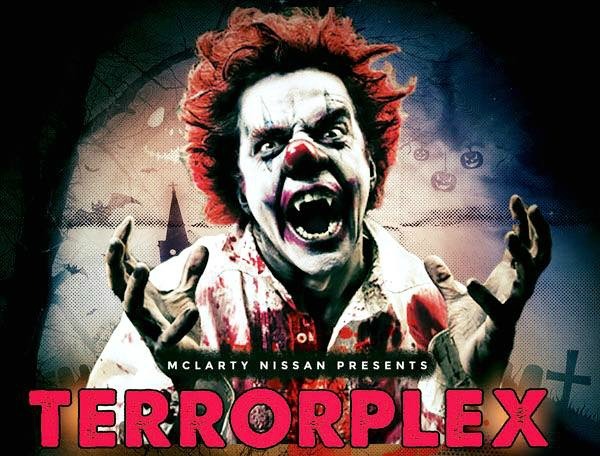 Terrorplex offers 2 attractions for “Twice the Terror” in Little Rock. 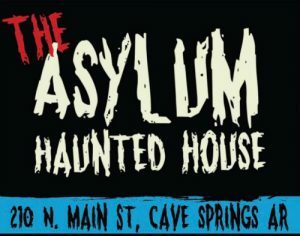 Asylum Haunted House in Cave Springs, AR is a local favorite that’s returning to the “Must-See” for the 2nd year in a row! Returning as Arkansas’ #1 “Must-See” Haunt for the 2nd year in a row, The Expelled Haunted House is clearly a fan favorite… and for good reason; their guest reviews have an overall rating of 9.88! !